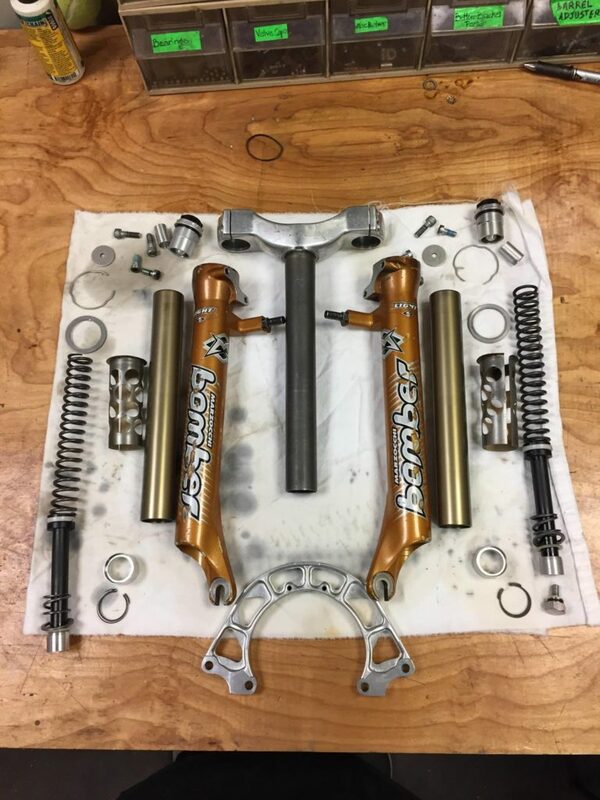 Tom, one of our staff, rebuilt this classic ’98 Marzocchi Z3 Bomber suspension fork tonight. Take a look! 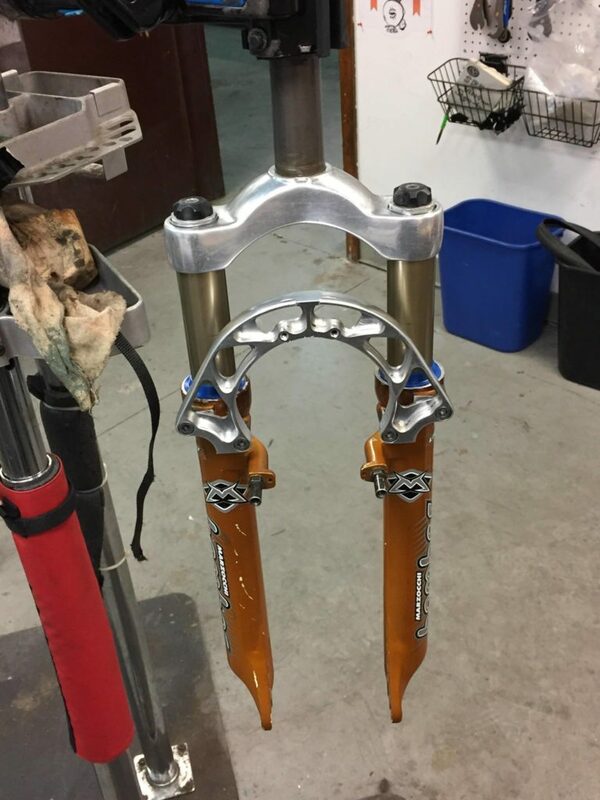 Restoring life to old parts and bikes is just one of the things you can do at SBK!